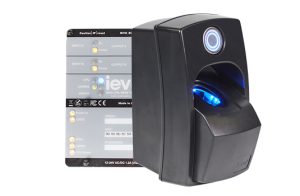 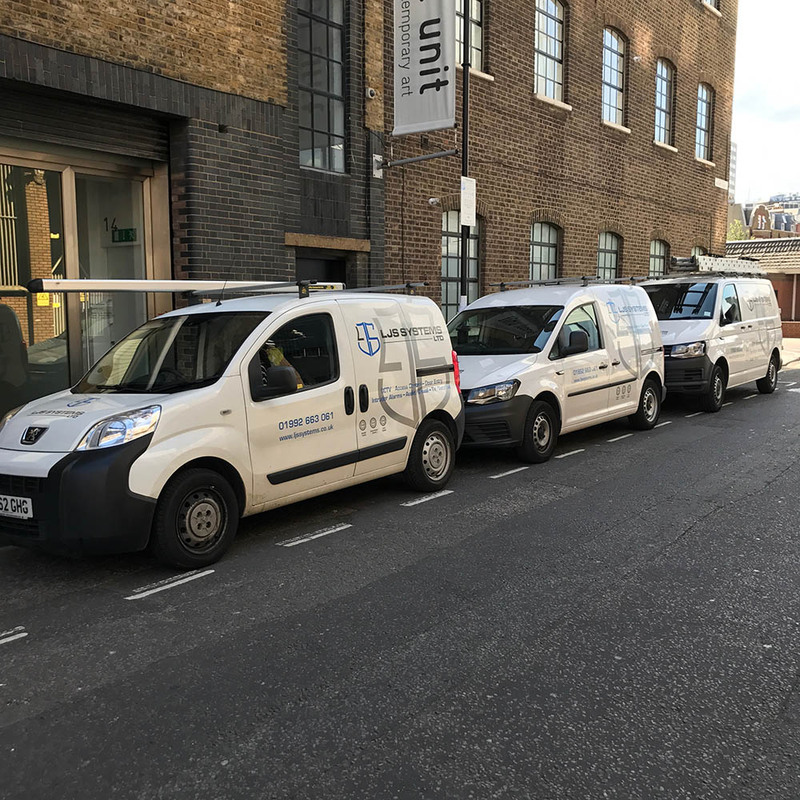 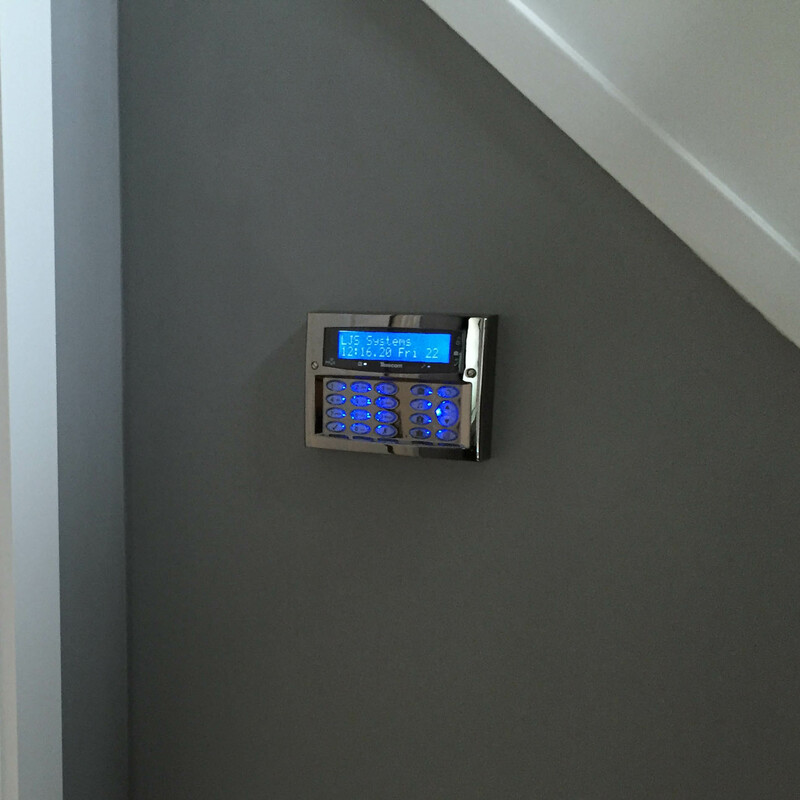 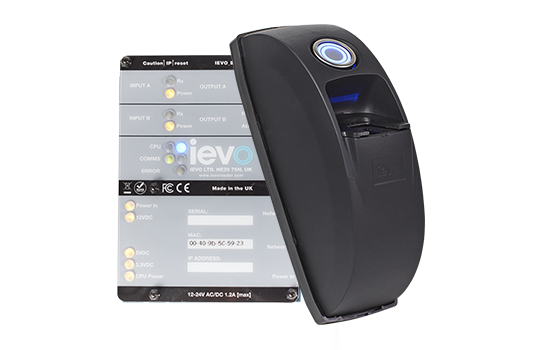 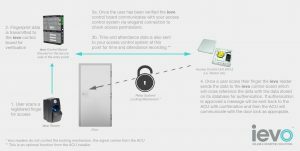 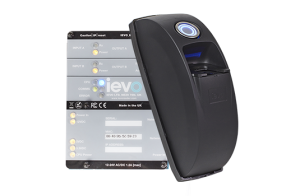 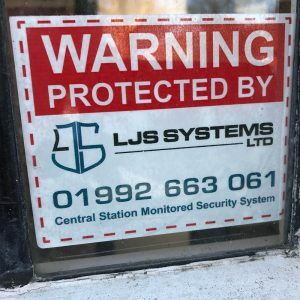 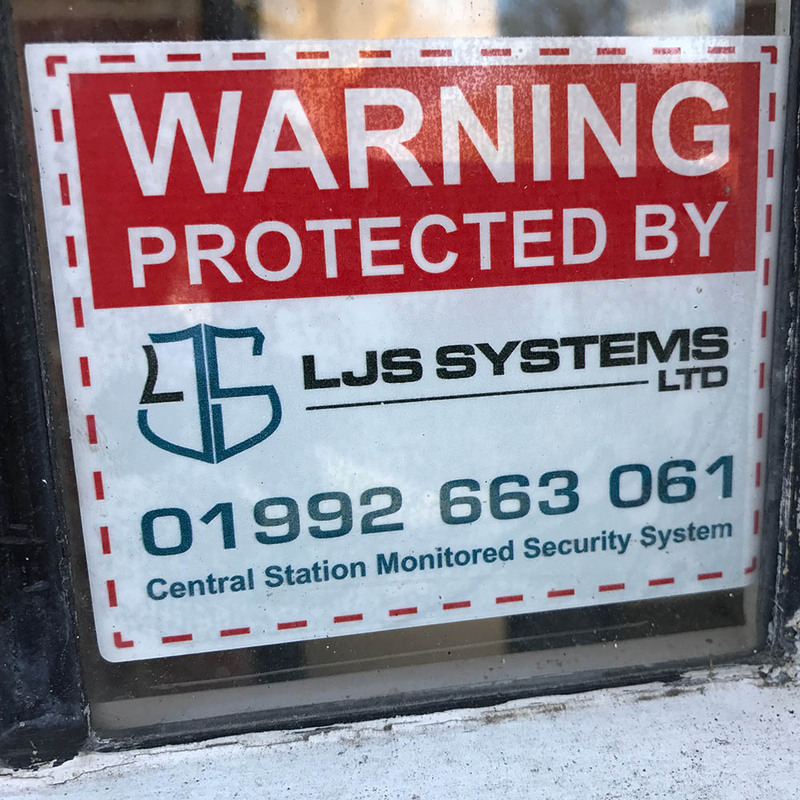 We take access control solutions to the next level with our Biometric systems by ‘ievo’, a leading UK name focusing on design, manufacture and distribution of extremely reliable biometric solutions. 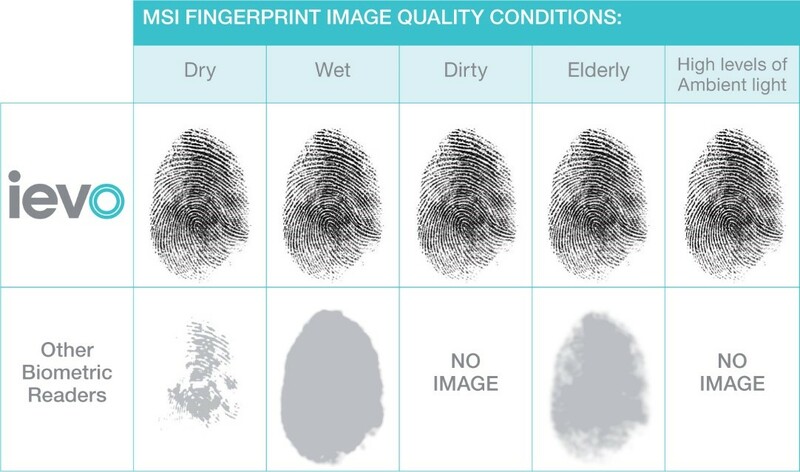 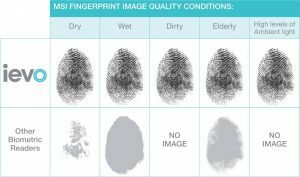 Biometric readers are a cost-effective long-term solution as you will no longer need to purchase cards or fobs. 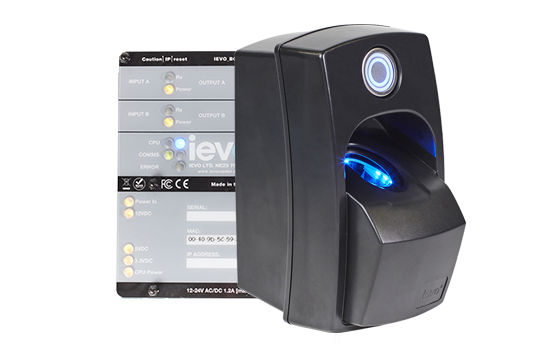 The readers can be integrated into you existing access control or time & attendance systems. 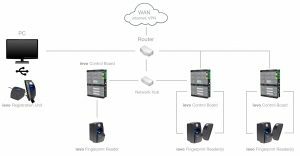 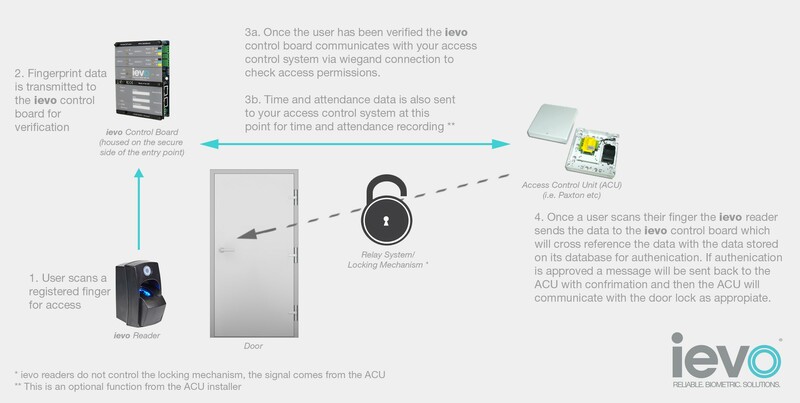 The way it works is 1) A user scans a registered finger for access, 2) Fingerprint data is transmitted to the ievo control board for verification, 3) Once the user has been verified the ievo control board communicates with your access control system to check access permissions, 4) If authentication is approved and permissions are granted then the ACU (Access Control Unit) will communicate with the door lock as appropriate.